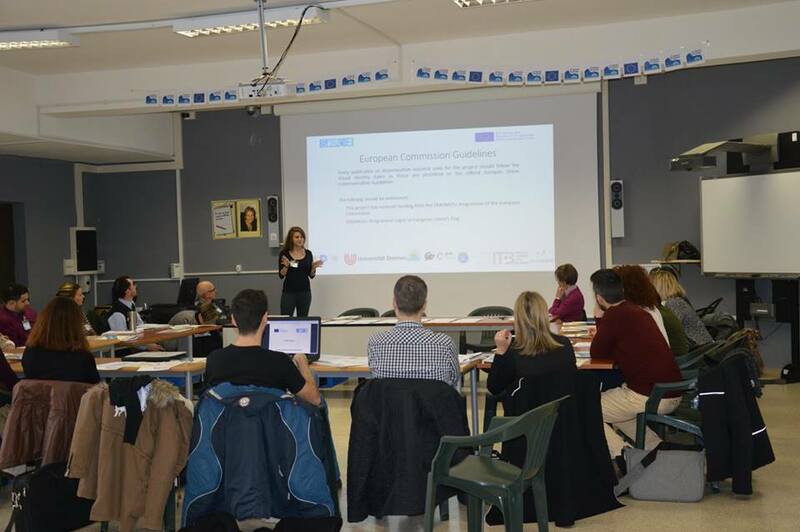 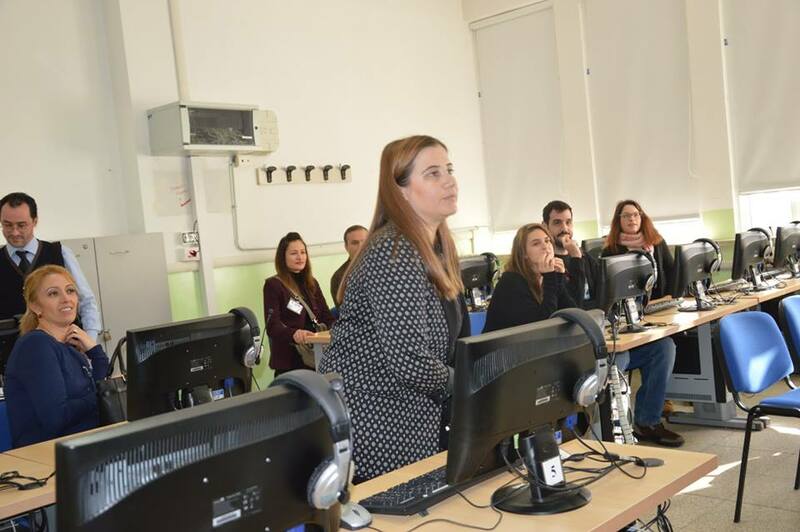 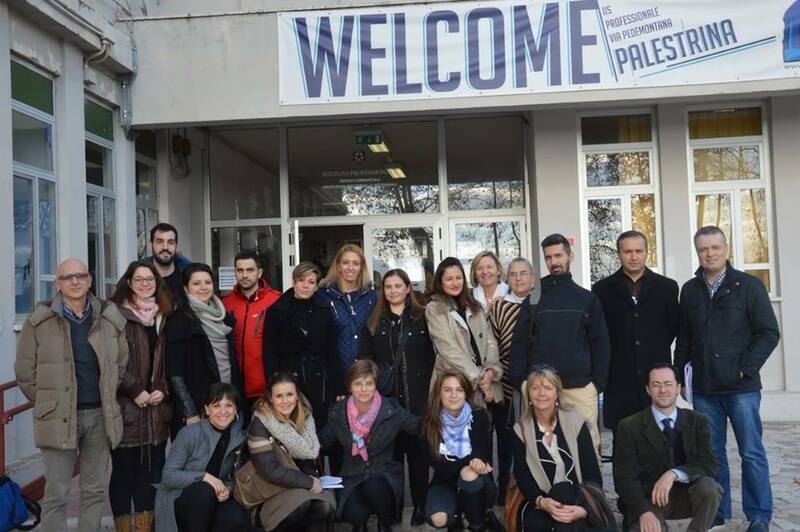 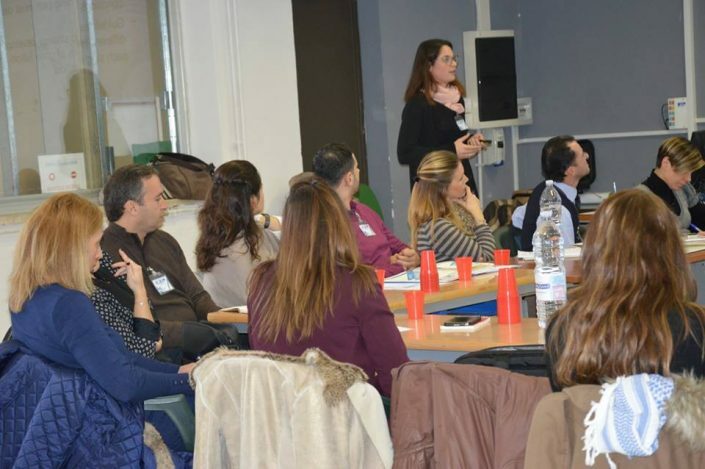 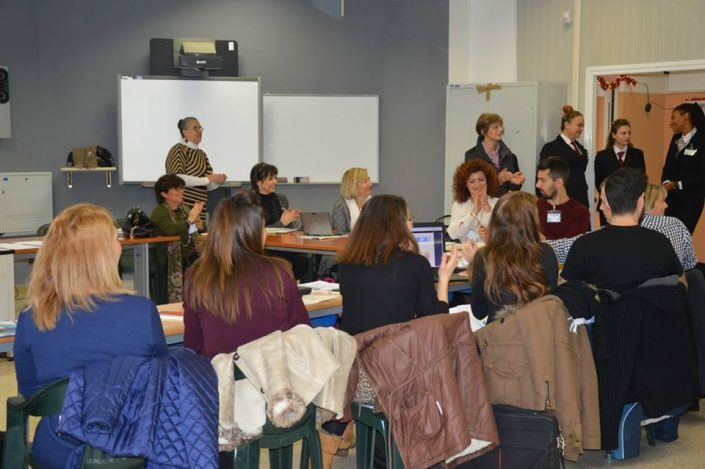 1st and 2nd of December 2016 was the date chosen for the kickoff meeting of the new project Strategies for the Digital Education (STRIDE) in the pleasant ancient city of Palestrina, in Italy. 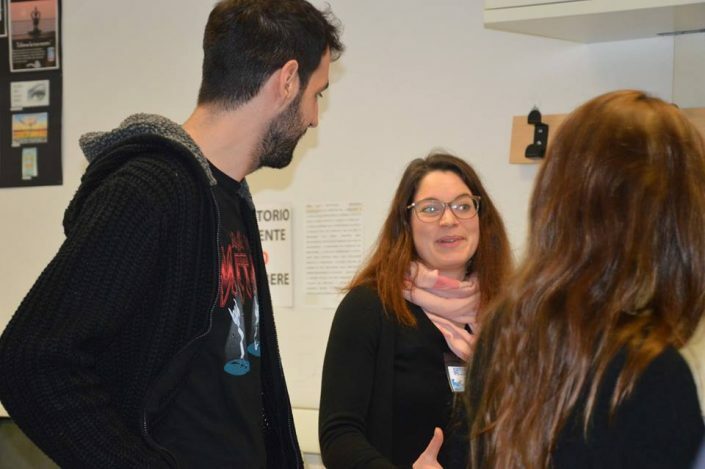 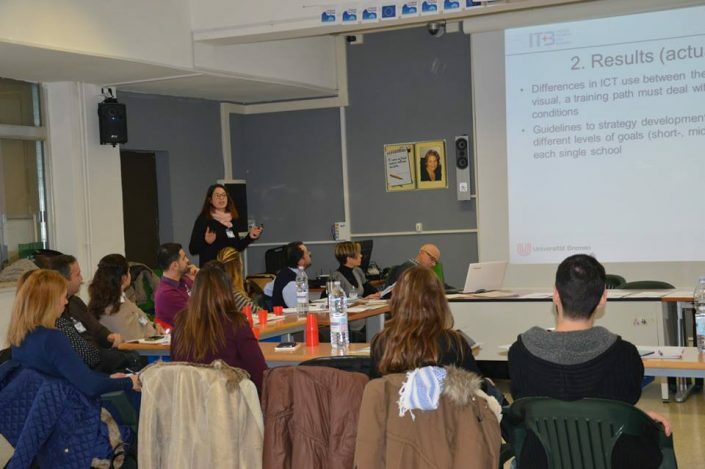 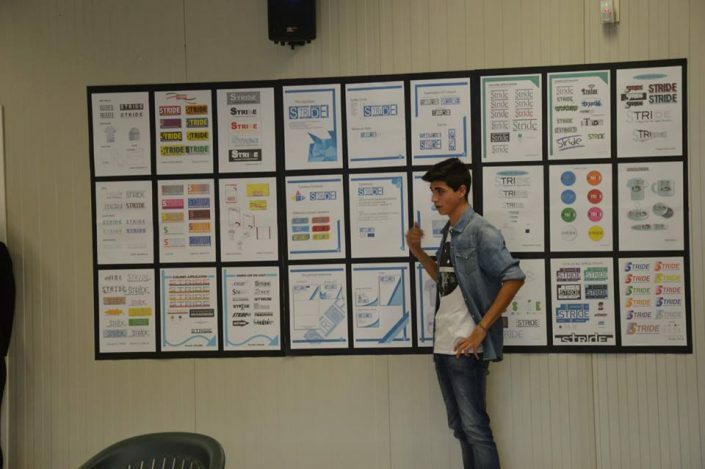 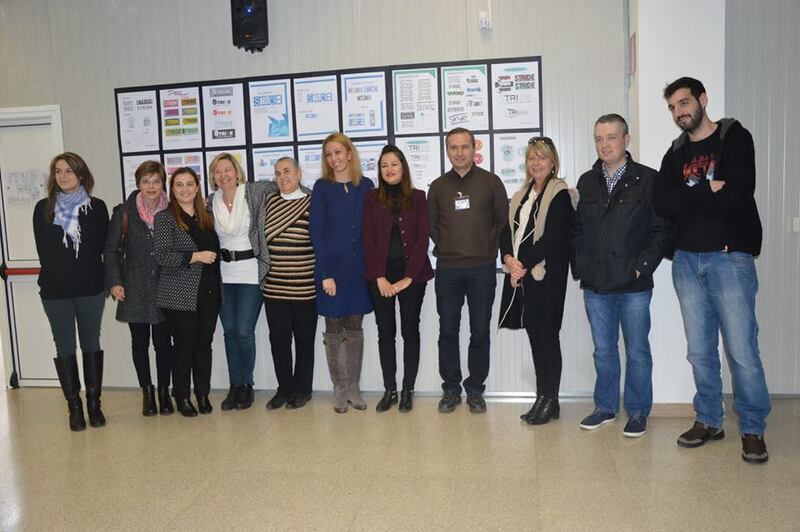 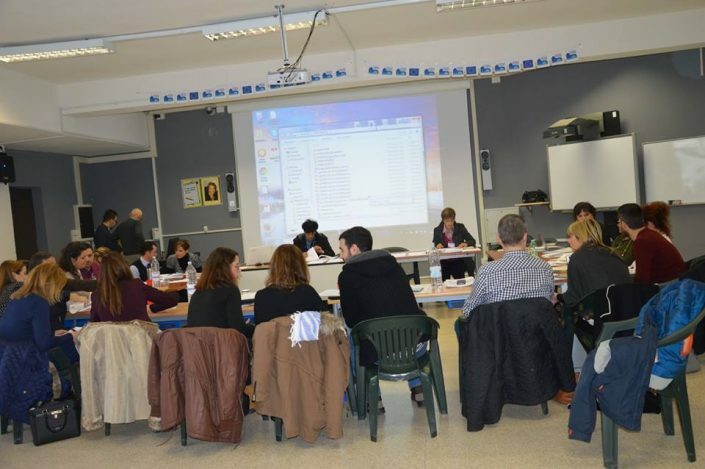 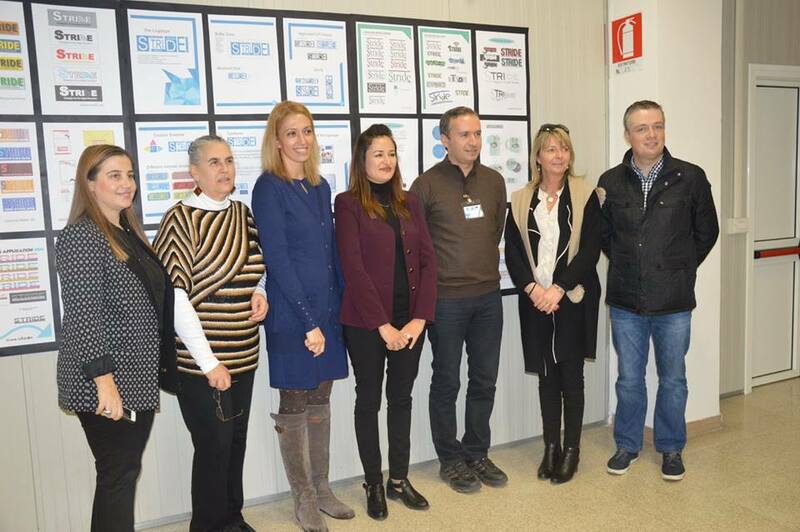 The meeting took place in the facilities of our coordinator partner IISP Via Pedemontana, where they took good care of us, showing us the good work they were doing with their students in their professional fields. 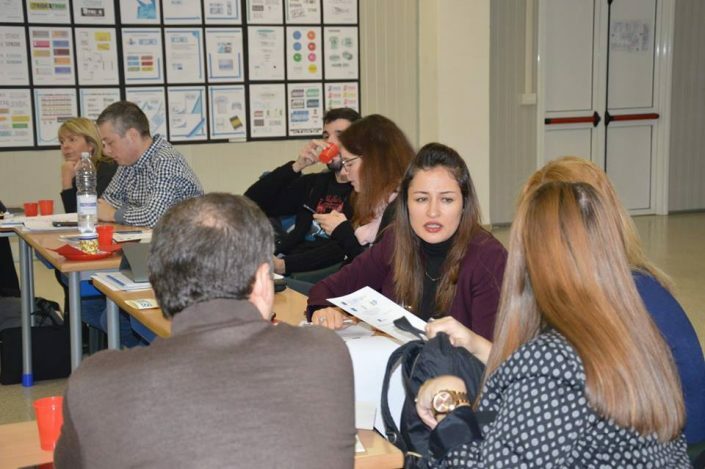 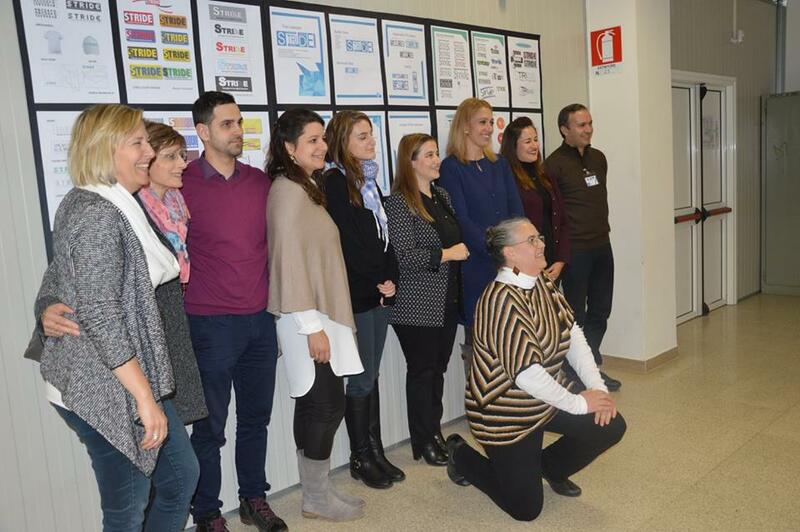 The meeting started with the presentation both of the training methodology led by the University of Bremen and the communication and dissemination plan led by Inercia Digital to be discussed in the next meeting. 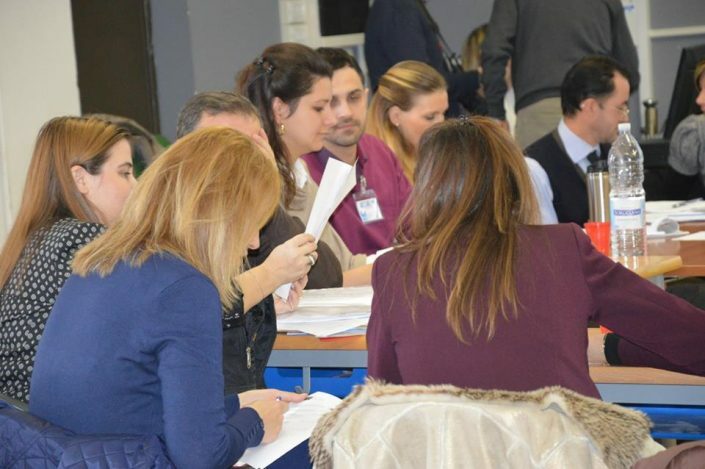 To ensure the quality of the project was also developed a monitoring and evaluation plan by Consorzio Ro.Ma. 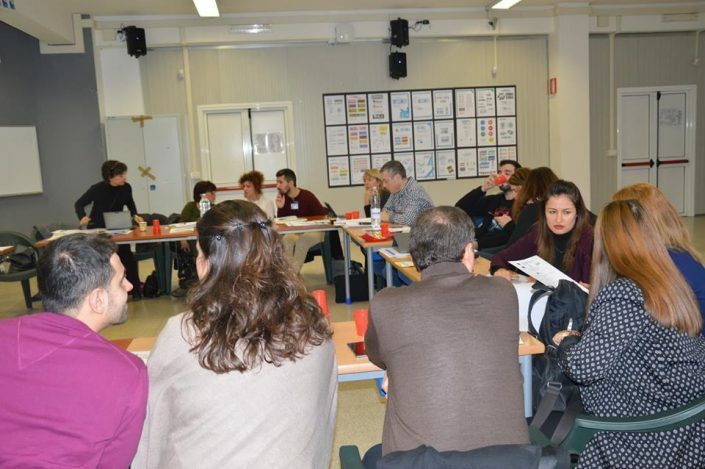 Finally the meeting ended with the discussion of the financial management led by our coordinators.